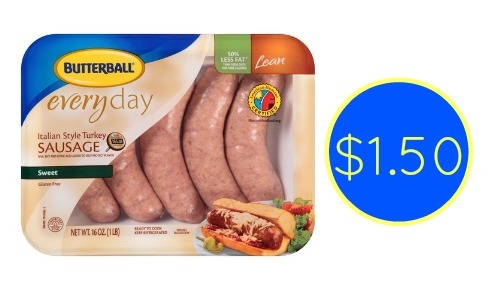 Print the $1 off Butterball smoked dinner sausage coupon while available. You can use this at Bi-Lo through 5/5 to get Butterball Turkey Sausage for $1.50. 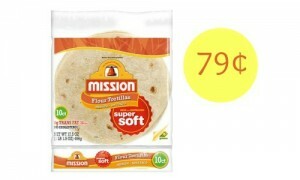 We don’t always see a bunch of meat coupons so take advantage of this deal. 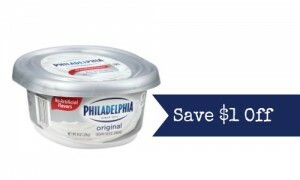 Check out all the Bi-Lo deals this week.